You searched for which does not fit your . We've redirected you to 117-810, which has the proper fitment. 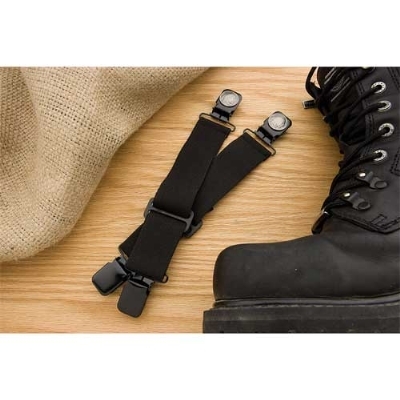 I have tried 2 different brands of boot straps and this brand is by far the best design and build for the same price, hasn't blown apart yet and I don't think it will. These seem to be able to do the job they were intended for. They look nice as well. Quality product. Easy to use. And serves the purpose perfectly.